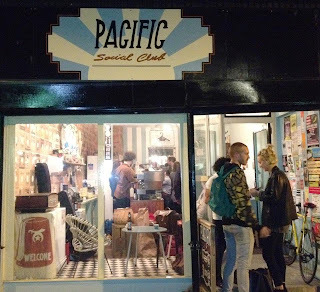 The lovely women at Swanfield have set up shop at the Pacific Social Club on Clarence Road,E5, a lovely cafe with good sandwiches and hot dogs. If your in the area go and check out, they have lots of lovely things and are there for another week. If you need a Pj or a t-shirt in your life go in and shop. 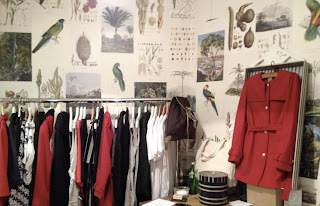 Found this lovely blog with a wee picture of the Yoko. 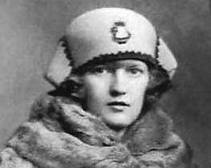 Have been stuck thinking about the roaring twenties, and how I wish I was there! 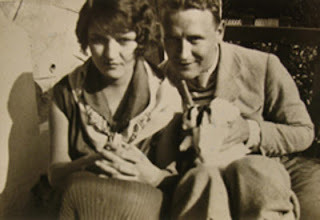 Also about two of my favourite writers, my inspirations, The Fitzgeralds. A t-shirt that is the only one.